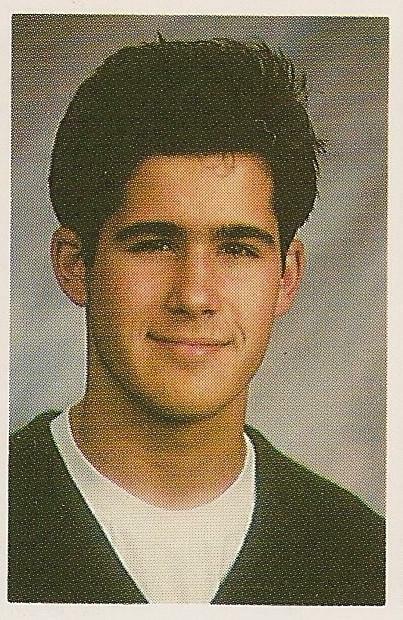 Ronnie Vannucci, when he was young.. Ronnie fron his high school yearbook. Wallpaper and background images in the The Killers club tagged: the killers band killers the ronnie vanucci ronnie vanucci drummer yearbook young. Brandon Excited about mixing a drink. Ronnie Vannucci, when he was young.